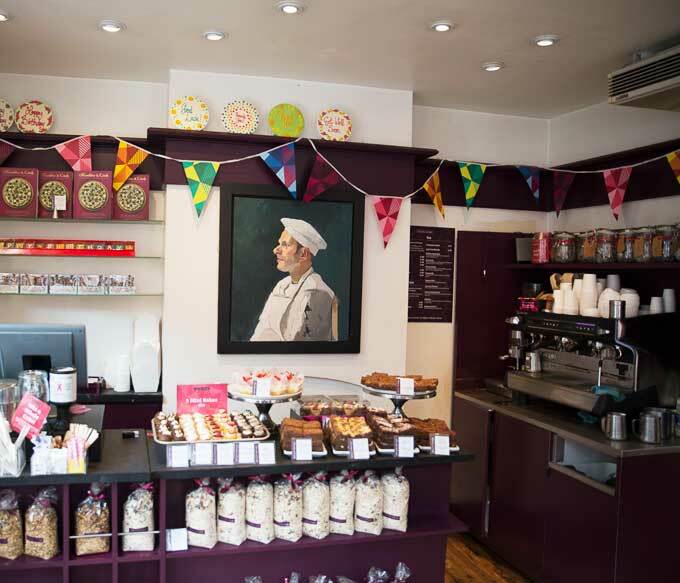 Konditor and Cook is London’s most renowned cake shop. Our reputation is down to the quality of our cakes and the attention to detail and care we put into every product we sell. From the most beautiful wedding cake to our world famous brownies, every product is baked with the same amount of care and attention to make sure we always fulfil our aim of bringing joy and pleasure to our customers through our love of baking. 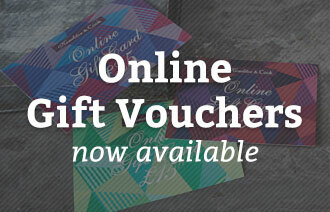 Konditor and Cook is the creation of expert baker Gerhard Jenne. Born in Freiburg, Germany, Gerhard’s first introduction to baking was licking the bowls after his mother had baked her delicious Apfelkuchen. Destined to be a baker, Gerhard then trained as a Konditor (Pastry chef) in Munich where he developed a taste for fine and indulgent cakes as well as healthy savoury whole food. After completing the course, Gerhard moved to London where he began working for society grocer & baker Justin de Blank. It was here that Gerhard made a name for himself making cakes for the rich and famous including Tina Turner and the Rolling Stones! In 1993 Gerhard found a small bakery in Waterloo that was for sale and Konditor and Cook was born! Over 20 years later and Konditor & Cook now have a legendary status in London as the makers of delicious, beautiful cakes using only the finest natural ingredients. We now have six stores across London that bake and deliver beautiful cakes on a daily basis with the aim of bringing joy to all of our customers! Our success is down to our high standards of training, consistency, creativity and quality control, which we apply throughout the company from our handmade cakes and sweets to our freshly made savoury dishes. Passion and care is at the heart of everything we do and we work hard to make sure all our products are baked with love so our customers have an unforgettable experience. "Konditor & Cook make the sort of cakes you’d bake yourself if only you had the time, energy or inclination"